Welcome to my newest rehab project, 3020 Venice! 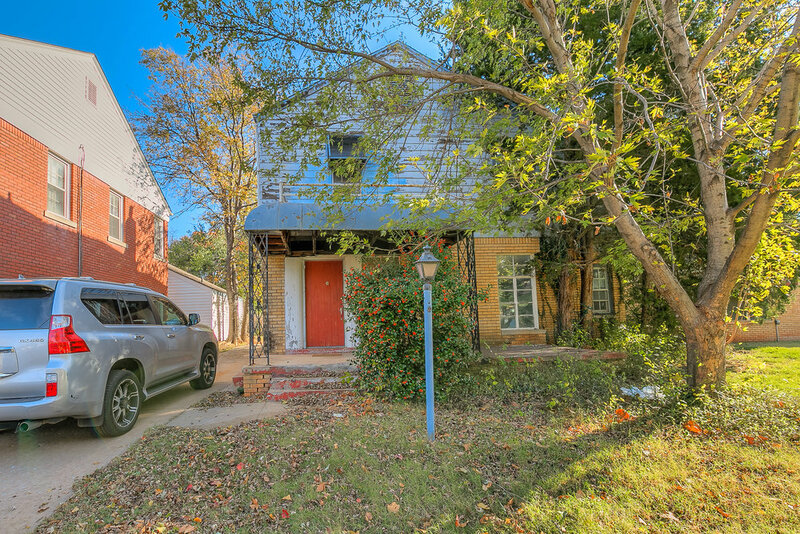 This home sits in the Cleveland District, one of the historic neighborhoods in OKC's urban core. There is so much potential in this home, which was built in the early 30s and boasts some very appropriate Art Deco features. I can't wait to update you as I progress through this renovation project, and look forward to creating a wonderful space for a future homeowner to reside.